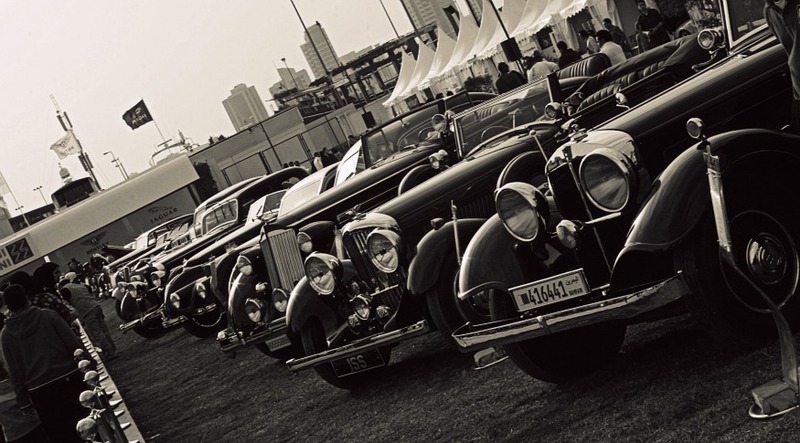 The Concours this year was pretty much what occupied my entire weekend. Too many cars with too little time to salivate over them (not literally though, they'd throw you out if you tried). I got lucky enough to make it to all the local events organized on the sidelines of the concours too, such as the Super cars day, Bike Show and Ferrari day. More pics in posts to come. Seriously considering opening another blog just to post photos of cars and bikes. A few events like these and I've already got a couple of thousand photos by now. Just look at these cars - It's hard not to fall in love!